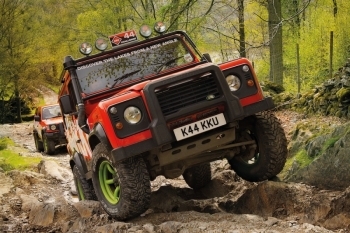 Real off road driving adventures; Kankku puts you in the driving seat of specially prepared 4x4 vehicles, where you can discover the Lake District from a new angle. Choose from technical guided expeditions or a self drive 4x4 safari designed of complete beginners to experienced 4x4 drivers on a journey off the beaten track on a journey through the Lake District National Park. Whatever, the weather, 7 days a week, all year round you can take the wheel….